Business loans are advantageous as a relatively inexpensive way of borrowing money. However, local bank managers only have the power to approve small loans. All substantial loans need to be referred to the bank’s central credit control department, which can take weeks or even months to make a decision. Typically when you apply for a loan the bank will ask for supporting documents such as a business plan, cashflow analysis and profit and loss forecast, and is likely to want to meet you in person before deciding whether or not to grant you the loan. In theory, anyone with a viable business and a clear plan on how to repay the money can borrow from banks. In practice, however, banks prefer lending to existing businesses with a strong track record and established property or assets to act as security for a loan (also known as a form of asset finance). You can borrow as much money as the bank is prepared to lend you. This typically will be determined by your ability to pay it back and how much security you’re able to put up against the loan. Within the UK, there is a range of major providers specialising in all types of business loans. This list aims to break down those providers, showing their benefits and providing quick links to setting up bank accounts, products and services. Although traditional lenders are good, don’t just focus on the well-known high-street banks. 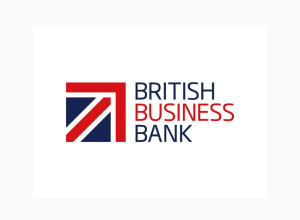 New entrants to the small business banking sector such as Handelsbanken, Aldermore and Metrobank may be keen to compete for your business with the offer of loans at more attractive rates than the big names – and possibly a more personal service too. Barclays offer a range of lending solutions for startups and small businesses. Whether you’re looking to invest in equipment or source cash flow finance, you can check out their solutions below. Loan Options: Overdrafts, Loans £1,000-25,000,Loans £25,000+,Cash Flow Finance and Commercial Mortgages. 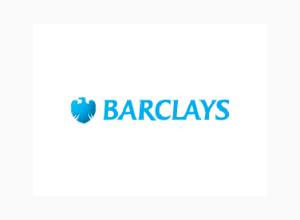 Useful: You can access the Barclays loan calculator to determine the cost for your business. You can get help with building your application here. 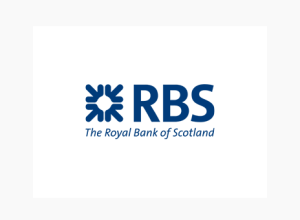 Royal Bank of Scotland provides suitable financial assistance to small and large-scale businesses. It offers an exclusive option of promoting the businesses concerned with farming. Loans are furnished without any product fees and early repayment charges. Useful: Loans are convenient to utilise as there is no excessive payment required to apply for one. The loan can be transacted in a short amount of time. If you’re interested in applying for any of the loans mentioned above. Santander Bank offers fixed-rate business loans to help you turn your business ideas into reality. If you’re looking to introduce new equipment to your business or are about to start a potential project, fixed business loans offered by Santander Bank can be a good option to help satisfy your needs. 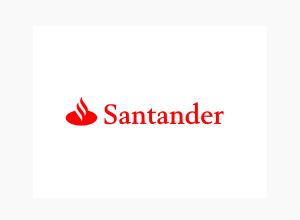 Useful: You can apply for a loan if you have an account in the Santander Bank, or on the basis of your current business account. The loan calculator will help you calculate your monthly repayments. You can apply for a fixed business loan here. Visit the terms and conditions page to verify your eligibility to apply for a loan. 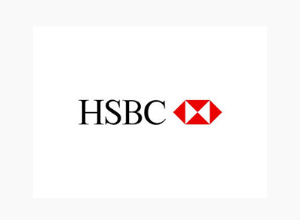 The HSBC offers funding options to assist your business in carrying out long-term projects. A loan is granted with suitable repayment options. HSBC works promptly to deliver funds in a short time frame. If you need a loan immediately, they can transfer funds as soon as your application gets approved. Useful: HSBC provides business loans along with negotiable repayment options. You can select your repayment schedule per your ease. The bank also offers to open a loan at a reduced fee. The application procedure is simple, and you can apply using different methods. 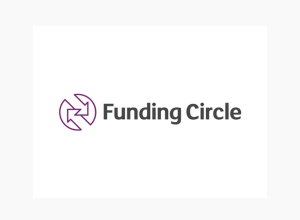 Funding Circle business loans loans are generated by the UK Government as an easy solution to finance small businesses through the Funding Circle. The loans are provided in a short time frame. Useful: Funding Circle assists in calculating repayments by entering the time period for which you would like to take a loan. There are no early repayment fees required to apply. Also, you don’t have to pay extra fees or interest on loans. You can fill the online form to apply. 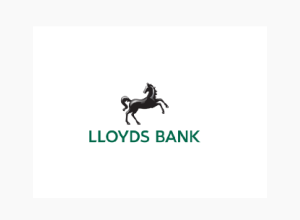 Lloyds bank approves almost 80% of its loans to young entrepreneurs that want to grow their business. They work closely with businesses to offer the best possible rates and terms. Loan Options: Commercialised Fixed Loan, SME Fixed Rate Loan, Base Rate loan and Fixed Rate Loan. British Business Bank loans are intended to fill the gap where lenders are less willing to finance new startups. They combine free first-class mentoring with low-cost loans, both pre-startup and once the business is up and running. Loan options: Startup loans and small business loans. Useful: These loans can be especially helpful for people looking to grow their business but need mentoring to maximise the impact of its business. 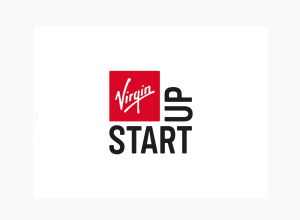 Virgin Startups helps bright individuals get funding and find a good mentor. It’s a non-profit founded by Richard Branson to support the UK entrepreneurs. Useful: These loans target UK residents that are over 18 and wish to start their business or expand it. Virgin places particular emphasis on mentoring individuals throughout their business model. If you want to apply, scroll down and fill in your name and email address here. 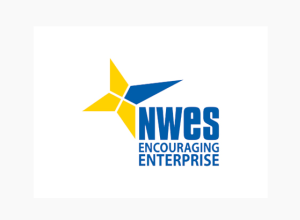 Like many other loan providers NWES is a government-funded loan service. It’s mainly designed for people over 18 that want to initiate a new business or grow their existing company. Useful: You can borrow between £1000 to £10,000, with a fix interest rate of 6% (APR 6.2%). There is no loan arrangement fee, and there’s a fixed term of 5 years. Identification, address verification and business credit card checks are required. If you wish to know more about their loan schemes, you can fill in the enquiry form on the following link. Starting a business can be challenging, particularly if you need to raise a lot of money. 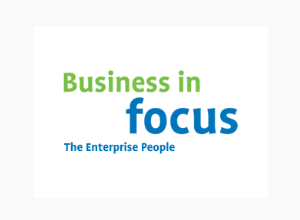 This business in focus loan is ideal for individuals looking to set up a new venture or are already trading for 12 months. Loan Options: Growth Support for VAT registered Businesses and startup business Loans. Useful: Business in Focus financial advisors will be there to assist you throughout the loan application. The average loan sanctioned is around £4000, with a fix interest rate of 6%. You can fill out the application here. Do business bank loans require security? The bank may also require you to put up personal property as security for a loan. This means that if you find yourself unable to make the monthly loan repayments, you risk losing your home. The bank has the power to terminate or “call in” a loan if it feels that the borrower is at risk of defaulting on it. This could also send your business under. For those with insufficient security of their own British high-street banks also offer an Enterprise Finance Guarantee scheme – replacing the old Small Business Loans Guarantee Scheme-. Under this scheme, the government guarantees 75% of the loan, which can be for any amount between £1,000 and £1.2 million. Make sure you are aware of all the fees and charges that will be levied on a loan or overdraft in addition to the interest charge. These charges can sometimes be very substantial – they might include an arrangement fee, transaction fee, renewal fee, management fee, etc.